Hello ... Hello ... my old friends ... It's great to see you once again! 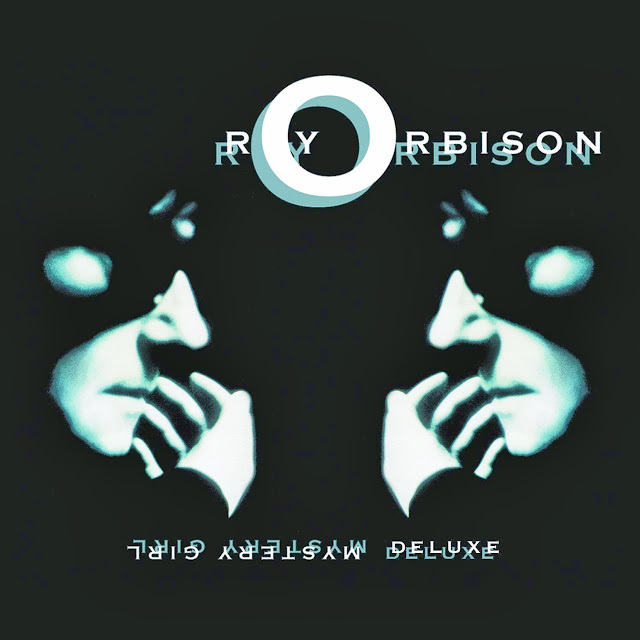 Twenty five years on from its debut in 1989, Roy Orbison's stunning comeback album "Mystery Girl" is being re-released by Sony Legacy Recordings in conjunction with Roy's Boys LLC. The Official Roy Orbison web site published this press release earlier today highlighting the detail of the forthcoming and much loved album produced in part, of course, by both Jeff Lynne and Bono. ELO Beatles Forever [ELOBF] recommends "Mystery Girl - Deluxe" by Roy Orbison to those enlightened folks who enjoy the music of ELO, Jeff Lynne, Roy Wood, The Move, The Idle Race, 'Brum Beat', The Beatles and related artistes.